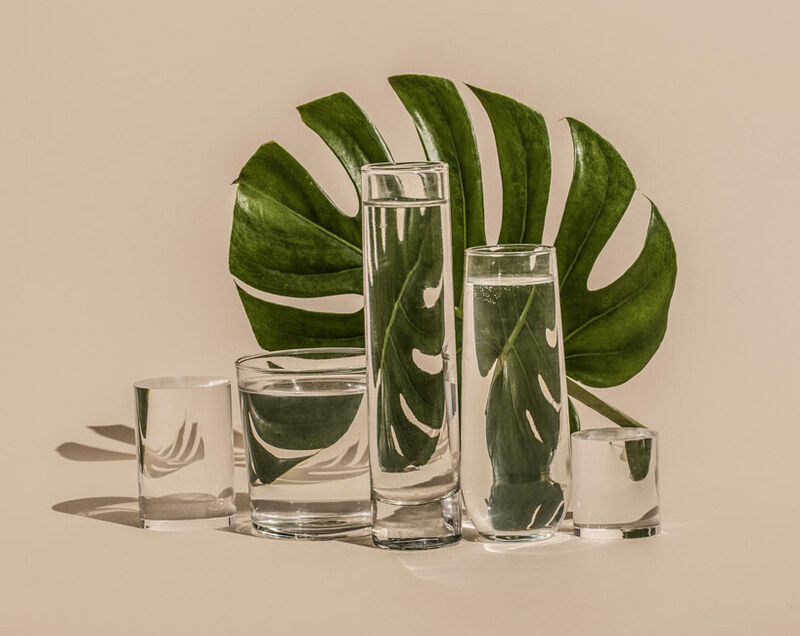 flower and leaf art involves using plants and botanical life in the making of illustration, sculpture, photography and fine artworks. 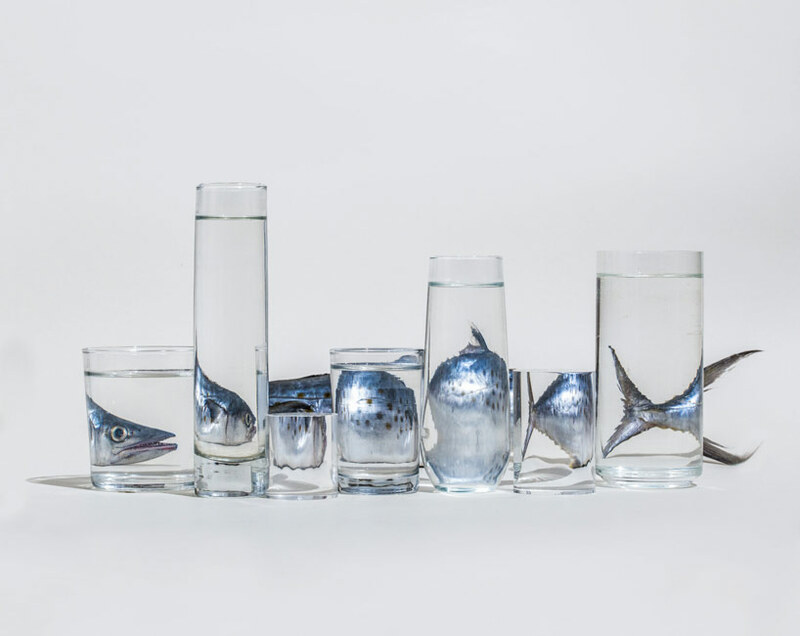 food art comprises edible sculpture and conceptual cuisine that marries the culinary and creative fields. 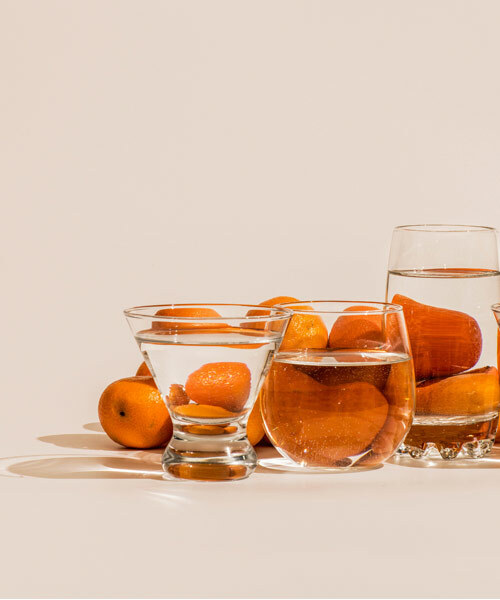 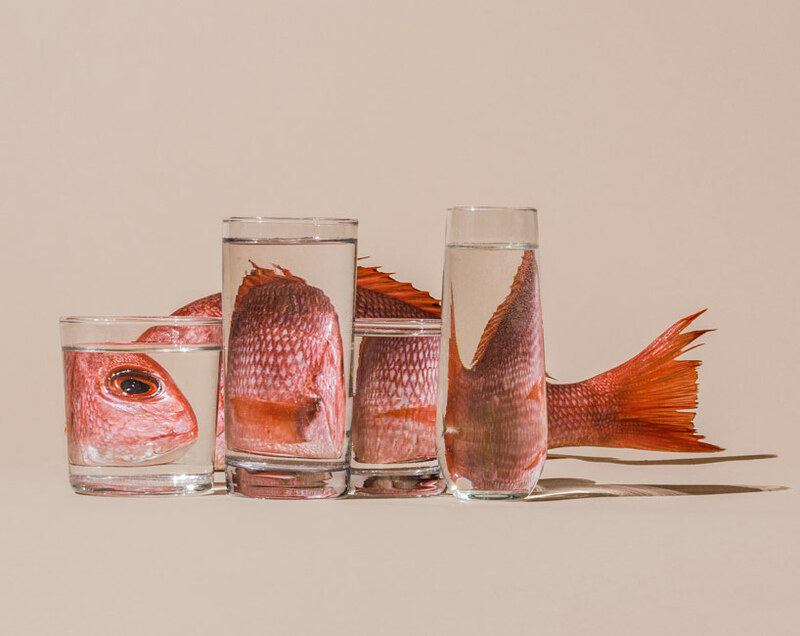 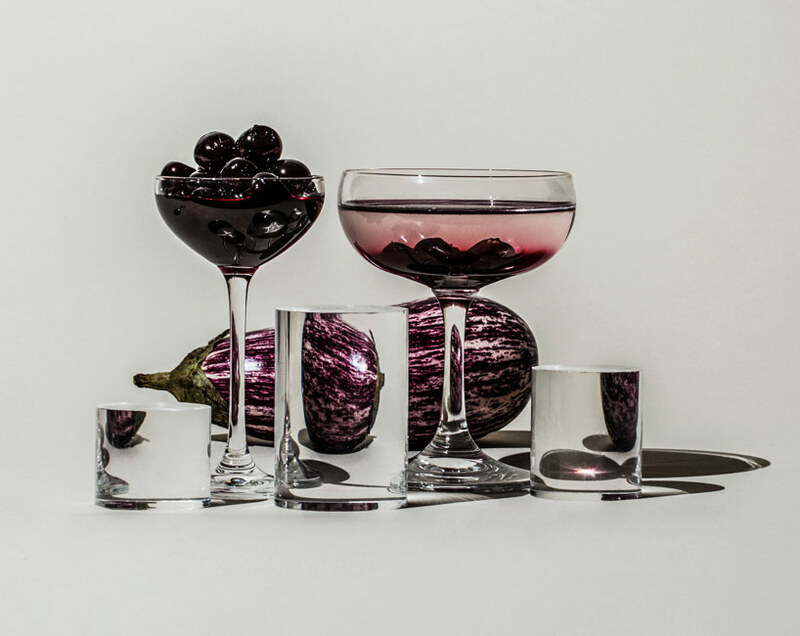 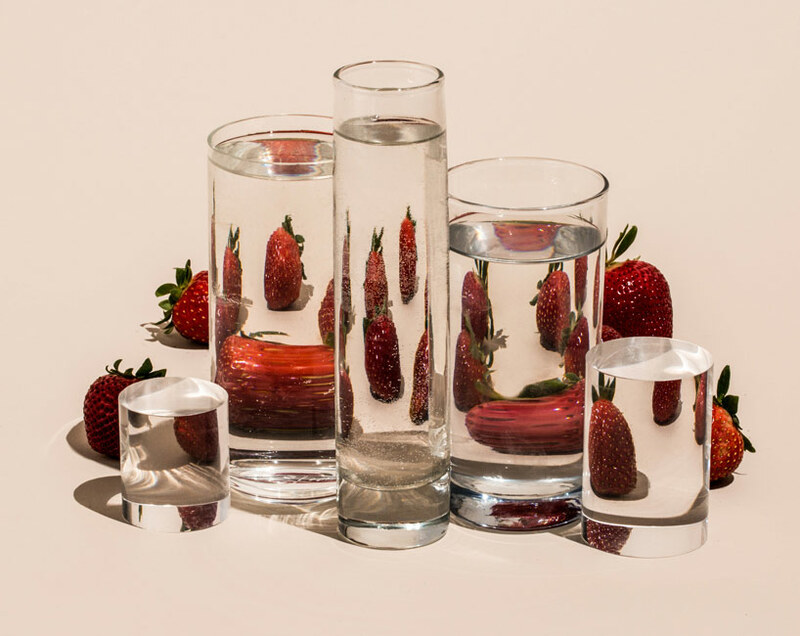 transforming singular objects into distorted visions of themselves, photographer suzanne saroff creates fractured images of common foods and plants as seen through glasses filled with water. 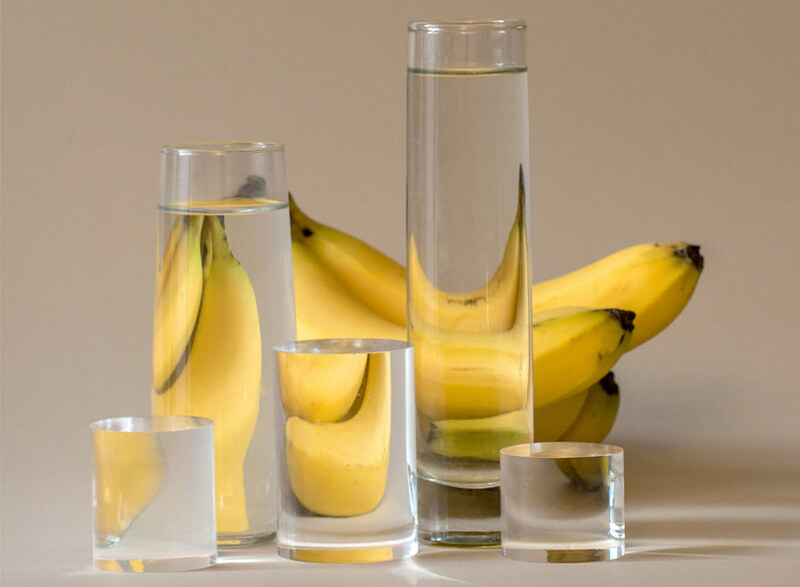 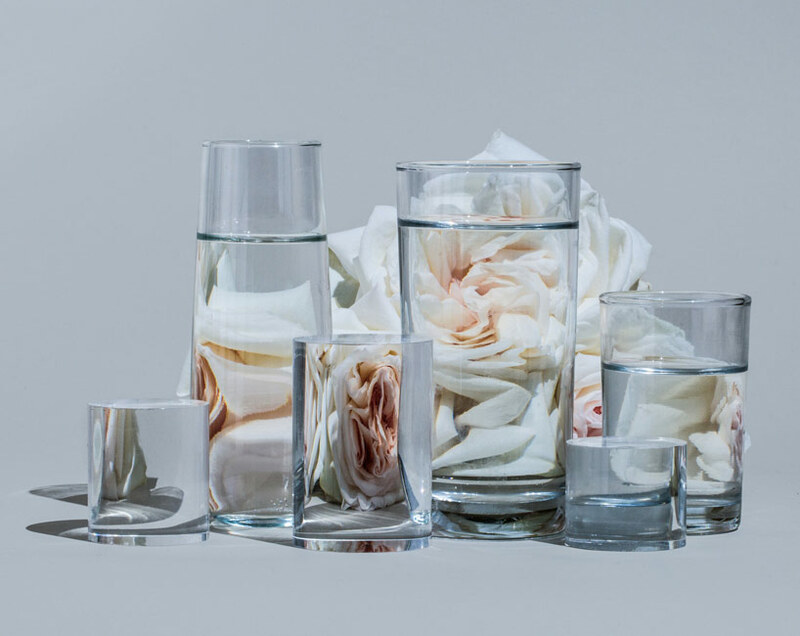 the series, titled ‘perspective’, places everyday items like fruit, flowers and fish behind different vessels of liquid. 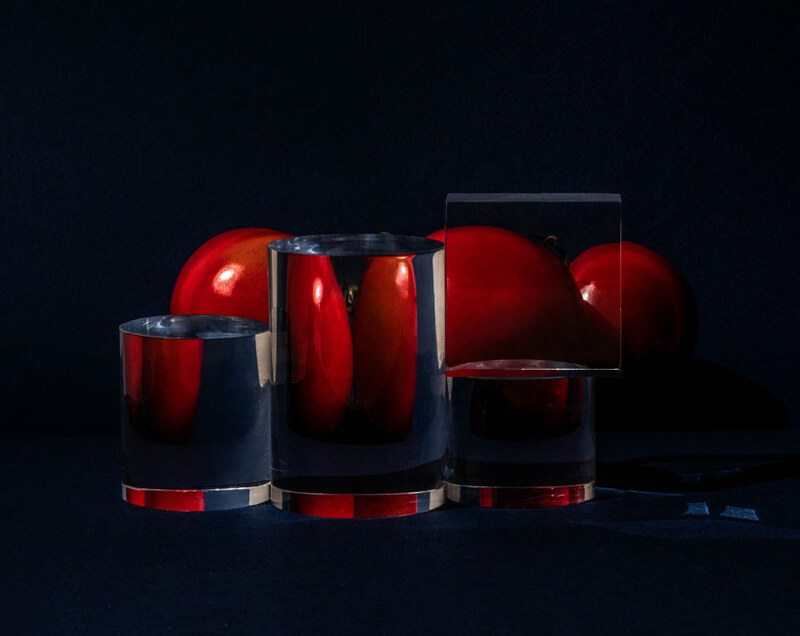 as well as with an interplay of light and shadow, the resulting still lifes appear as if fabricated as digital glitches. 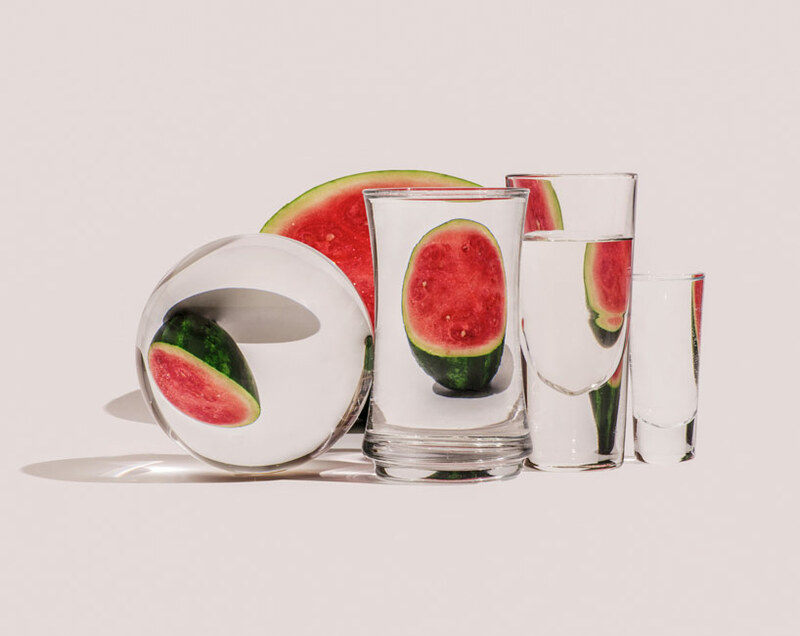 the montana born, new york-based photographer suzanne saroff‘s work typically combines commonplace objects with experimental tools and techniques. 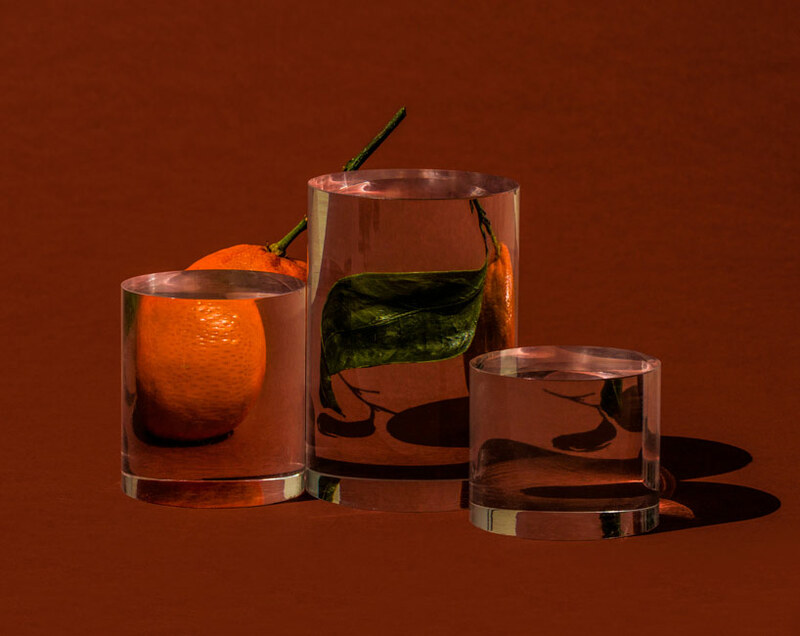 these, as proven with her latest series ‘perspective’, define new and alternative visions of expression.